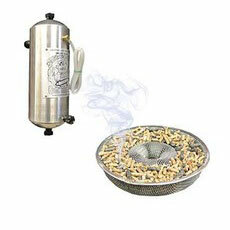 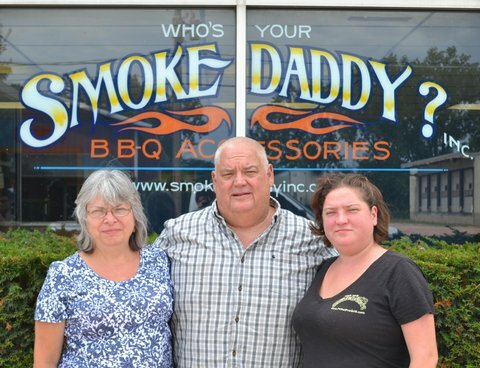 Welcome To Smoke Daddy Inc.! 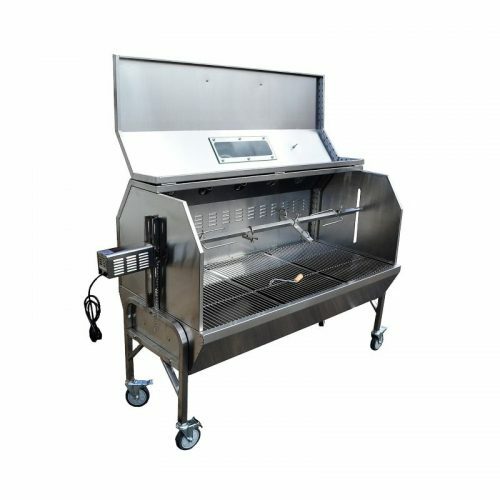 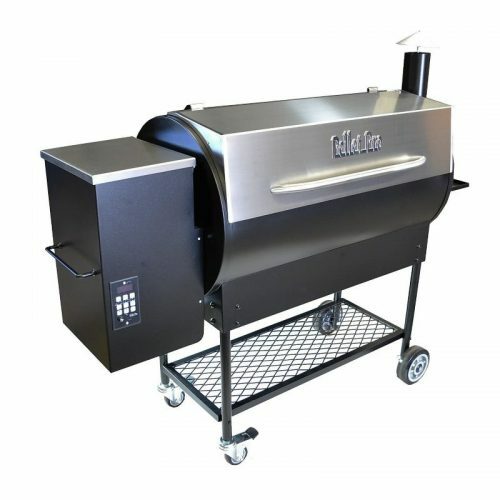 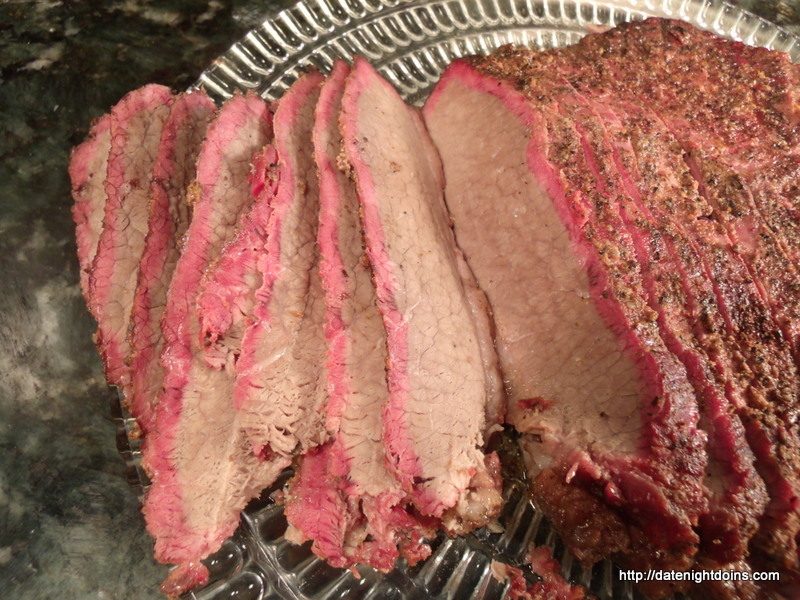 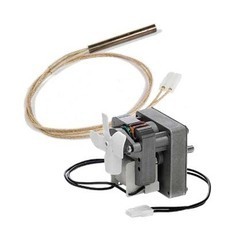 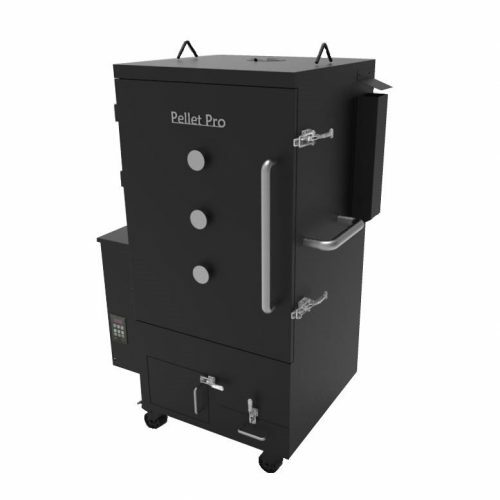 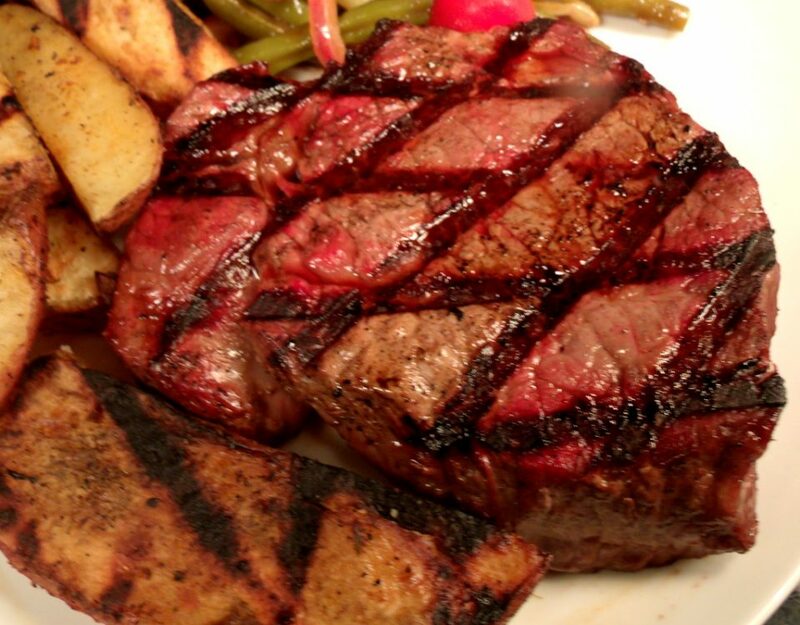 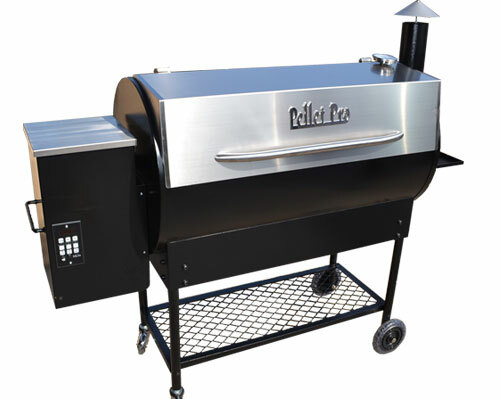 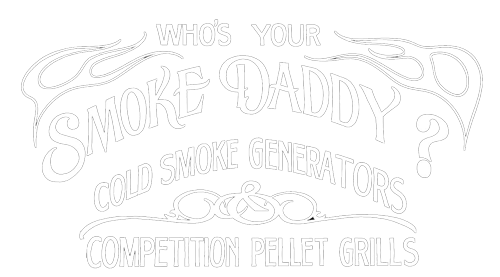 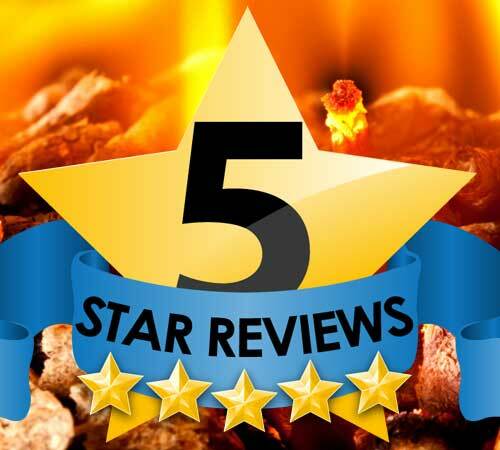 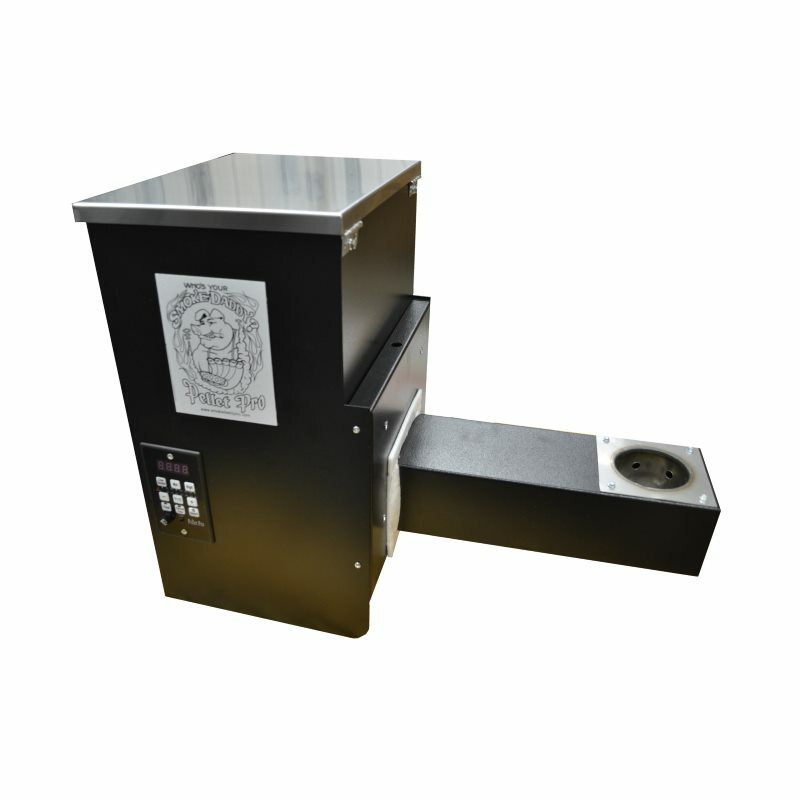 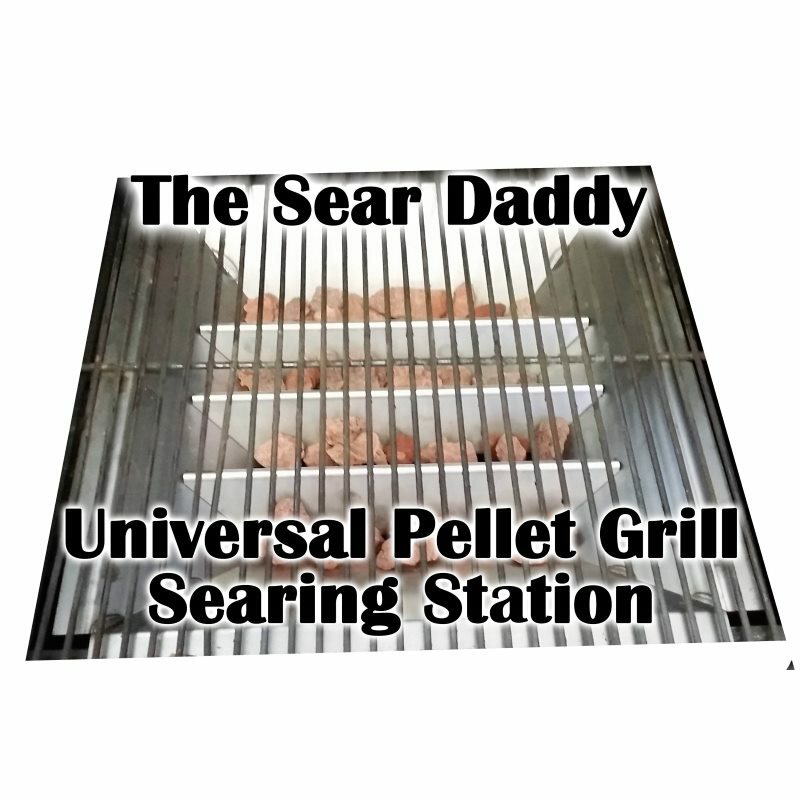 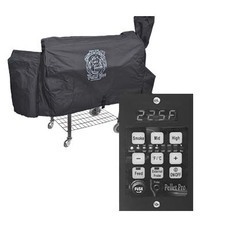 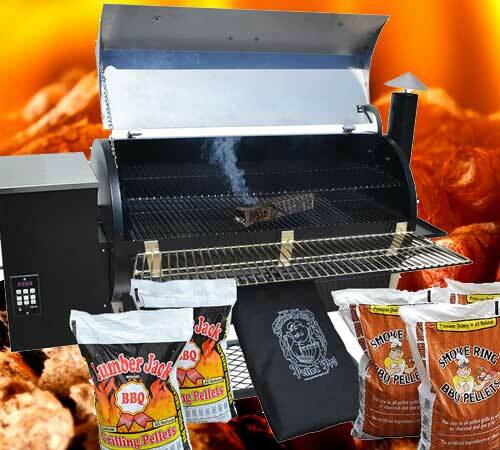 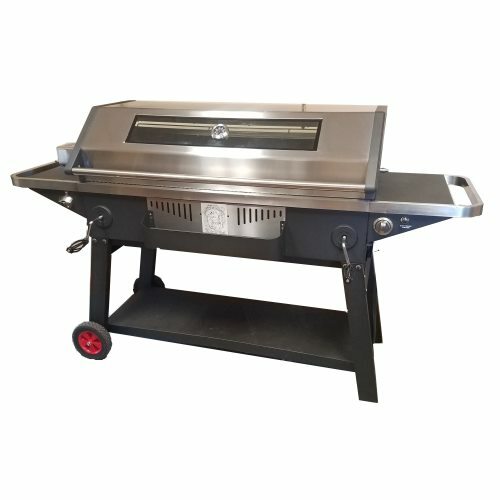 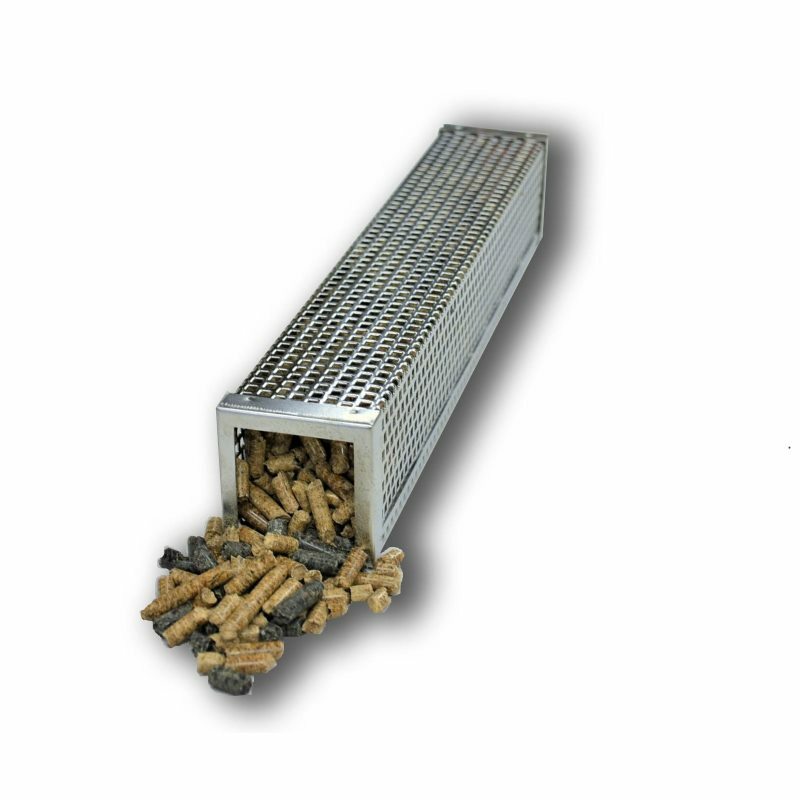 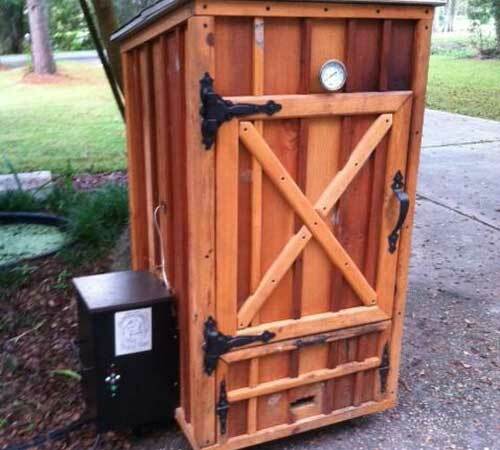 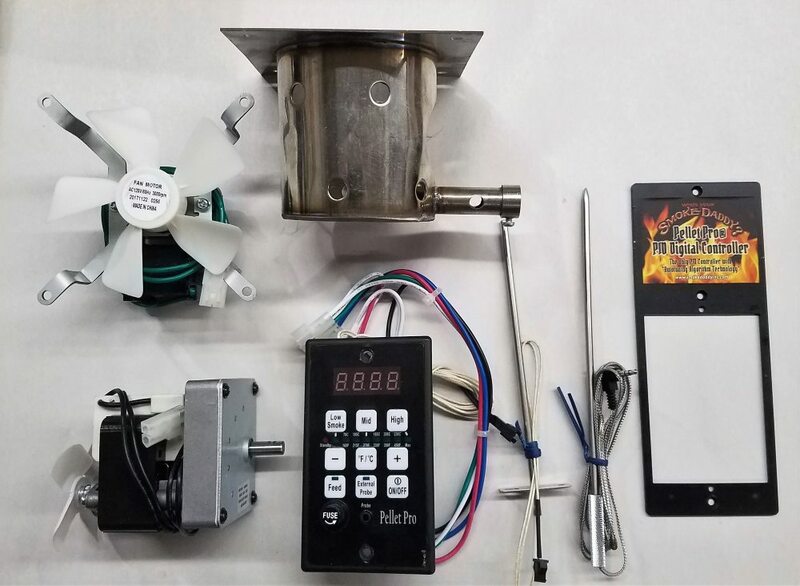 We are a family owned business that is committed to producing quality cold smokers, wood pellet grills, and many other grilling and cooking accessories. 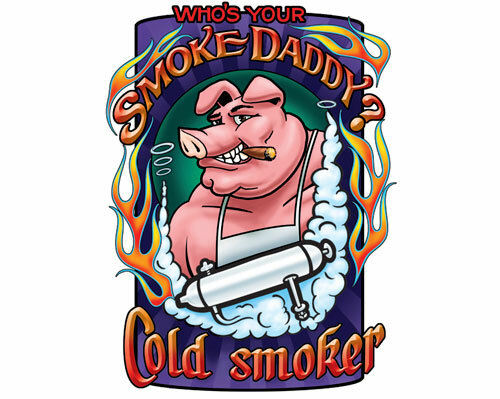 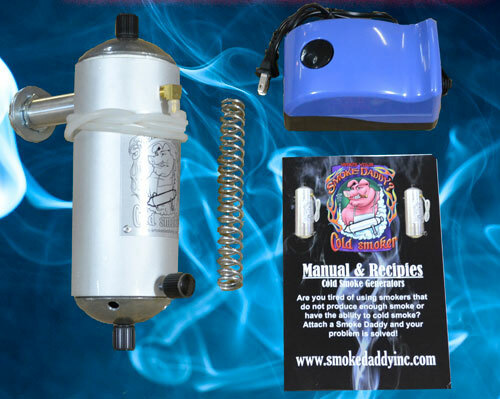 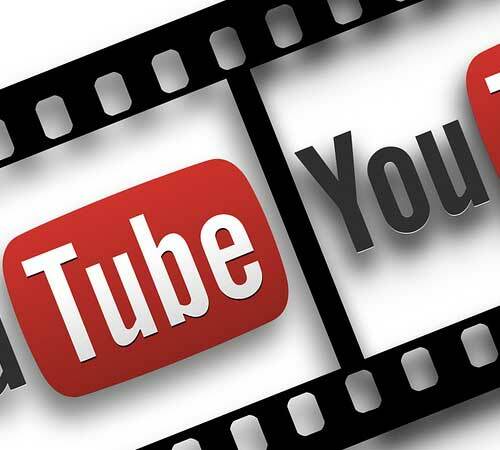 My name is Dennis Correa and I would like to share with you a bit about myself, my family and invite you to become a part of the Smoke Daddy Family. 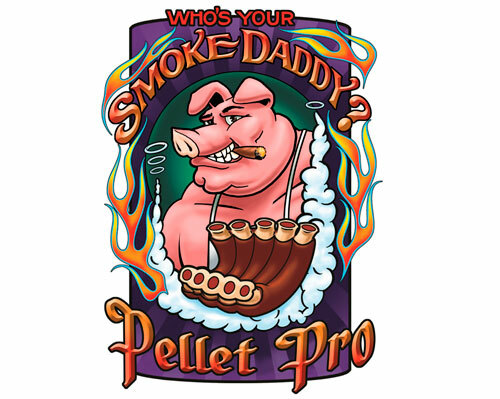 you out with any questions you may have!